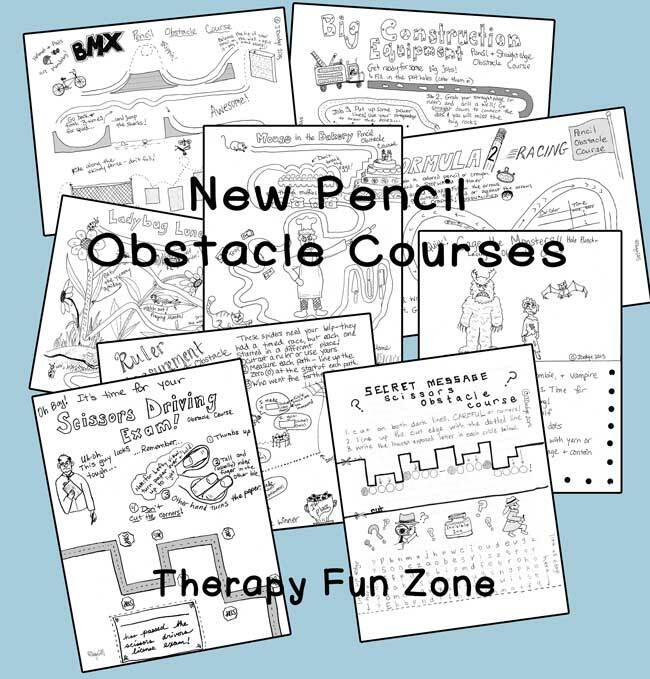 A new set of Pencil Obstacle courses from Jennifer Dodge at School-OT.com. 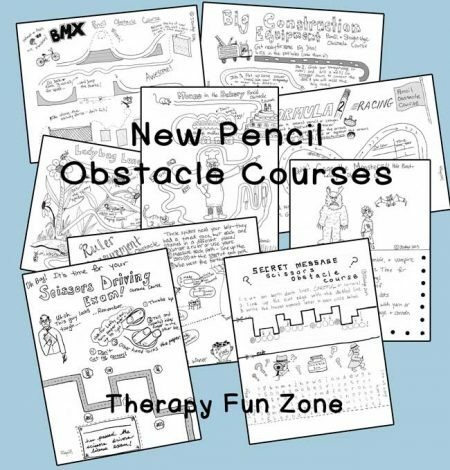 There is now a new second packet of Pencil (Etc) Obstacle Courses ready! 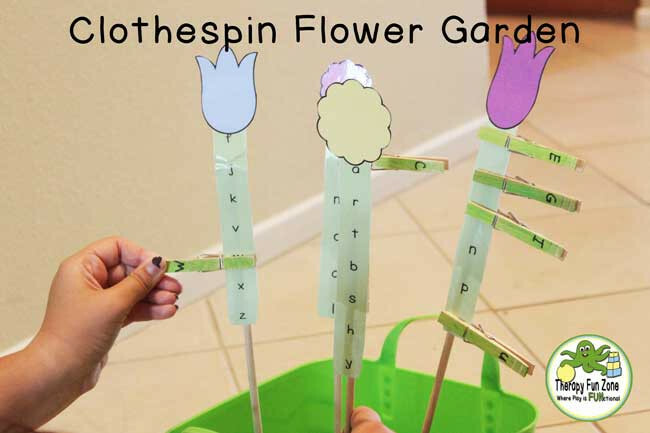 I’m excited to share them with you to use with students to build pencil control and other school-tool skills. This all-new set includes ideas on some different skills. 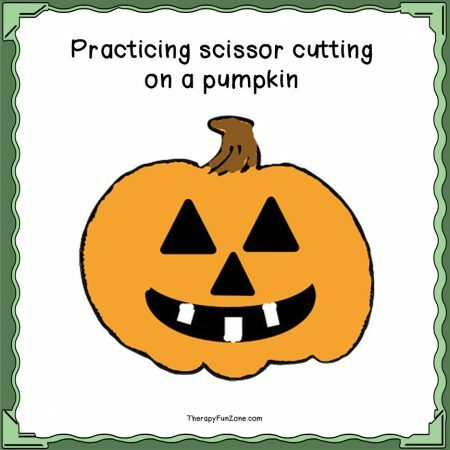 For example, cutting accurate corners with scissors is a specific skill set that often needs to be taught. 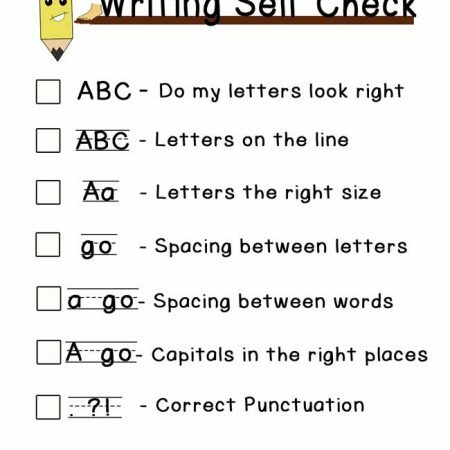 This packet includes a page to practice how to STOP at corners and turn the page with the other hand (Scissor Driving Exam Obstacle Course), and then a fun Secret Message page to increase the skill level with a mystery reward. 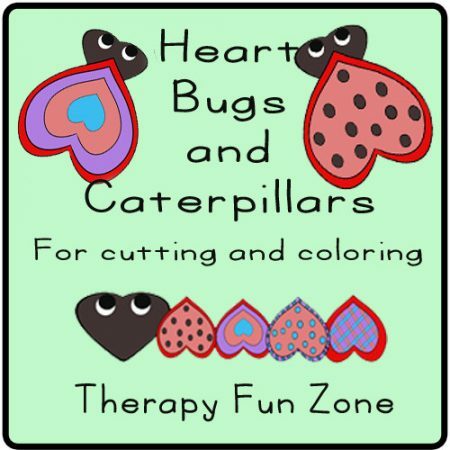 Hole punching, lacing, ruler measurement, straight-edge lines and more are also included in these activities, as are themes of bugs, construction equipment, trains, BMX, and other adventures to get kiddos engaged. 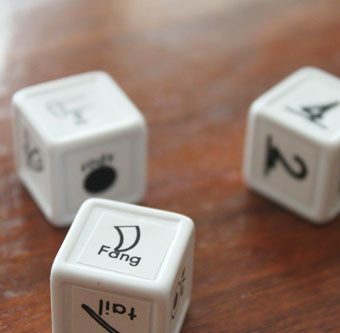 I have found it really amazing how much students seem to love doing these – I think the lack of play-based teaching in most school days make them hungry to use their imaginations and get a little silly while working on problem-solving. And as Occupational Therapists know, learning through challenging play is the best learning there is! The packet is easily photocopied, black and white PDF’s. After downloading them, you can print them from any printer and copy as many copies of any or each page as you like.